new music, tour dates, and more! 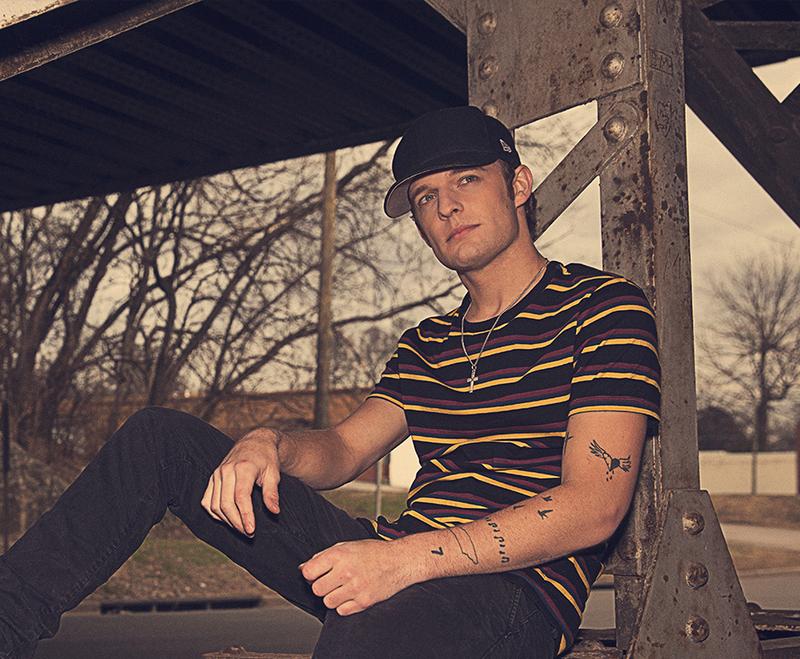 Welcome to Tucker Beathard's mailing list! 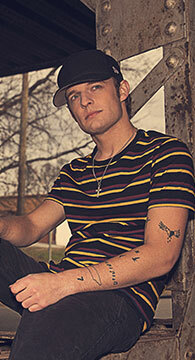 Sign me up to discover more artists like Tucker Beathard and other offers. Welcome to Tucker Beathard's mailing list.